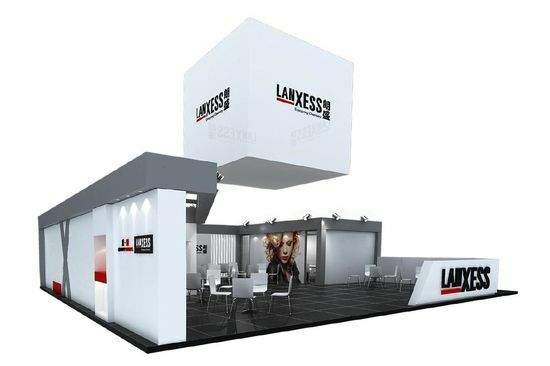 Specialty chemicals company LANXESS will be presenting its new developments and innovative solutions for the leather industry at the All China Leather Exhibition (ACLE) in Shanghai, China, from August 29 to 31, 2018. At booth E03 in hall 2 of the Shanghai New International Expo Centre, the Leather business unit will showcase its range of chemicals for the production of leather for the footwear, apparel, furniture and automotive industries. These include chemicals for the beamhouse process, mineral and synthetic tanning agents, preservatives, retanning agents, fatliquors, dyes and numerous finishing products.